Adaptive Insights Business Planning Cloud—a powerful new generation of business planning software for finance and beyond. Heads up, planning pros. Our annual user conference is just around the corner. Register now! With our Business Planning Cloud, you can collaboratively plan across the enterprise without manual spreadsheets, nor clunky legacy systems. Get business agility in a fast-moving world. Everything you need for continuous and comprehensive financial planning, reporting, and analysis. Produce accurate budgets quickly and easily with confidence. Get more insights faster. Deliver stunning reports in minutes. Collaborate across the enterprise from anywhere—by web, mobile, and Excel. Quickly optimize sales resources, increase performance, and improve predictability. Create rep capacity plans to meet topline bookings targets. Deploy the right quotas and set up balanced territories. Collaborate on what-if scenarios. Get a single source of truth by linking your sales and financial plans. Take workforce planning to the next level with a fast, easy, powerful solution. Execute with speed to deliver dynamic headcount and skills-based plans that drive better business results. Strengthen collaboration with HR and business leaders to optimize workforce plans to achieve your strategic goals. 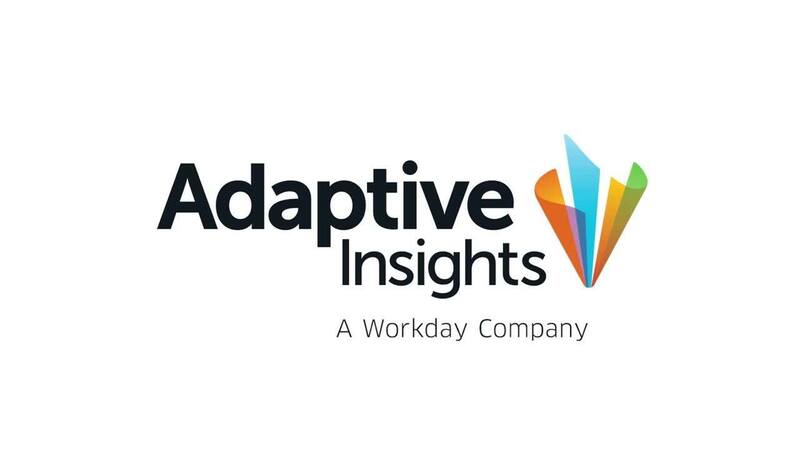 More customers choose Adaptive Insights than any other cloud planning and analytics solution. With better accountability and transparency, we're able to explore new opportunities. We are in a much better decision-making position to manage through the year and position ourselves for multi-year planning. With Adaptive Insights, we achieved a better budget process at a fraction of the cost compared to the millions of dollars and years of investment spent maintaining the on-premises solution. Discover the latest industry trends and practical tips from analyst reports, white papers, datasheets and more. Attend a seminar or workshop in a city near you to explore finance best practices and get hands-on with our products. Adaptive Insights experts and customers share practical, real-life examples of how they transformed their finance processes.